“Wrestling with Supply” tackles the top challenge for Boulder-area residential real estate markets. Lack of housing inventory, issues with infill development, height limits, accessory-dwelling units and zoning conspire to cause a critical housing shortage. 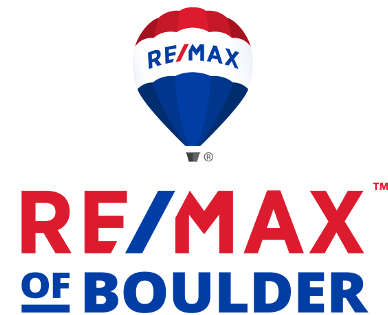 Moderated by Duane Duggan, RE/MAX of Boulder Realtor, the panel will discuss policy changes developers believe would address the problem. “Icons of Real Estate” is back by popular demand. Featuring long-time successful real estate experts Tom Kalinski, Owner/Founder, RE/MAX of Boulder; Stephanie Iannone, Managing Broker, Housing Helpers; and Seth Chernoff, CEO, Chernoff Boulder Properties, audience members will ask questions to learn proven best practices and advice for success in commercial real estate.  Originally posted here by Tom Kalinski Founder RE/MAX of Boulder on Tuesday, November 13th, 2018 at 3:40pm.